Let’s start with the woods. 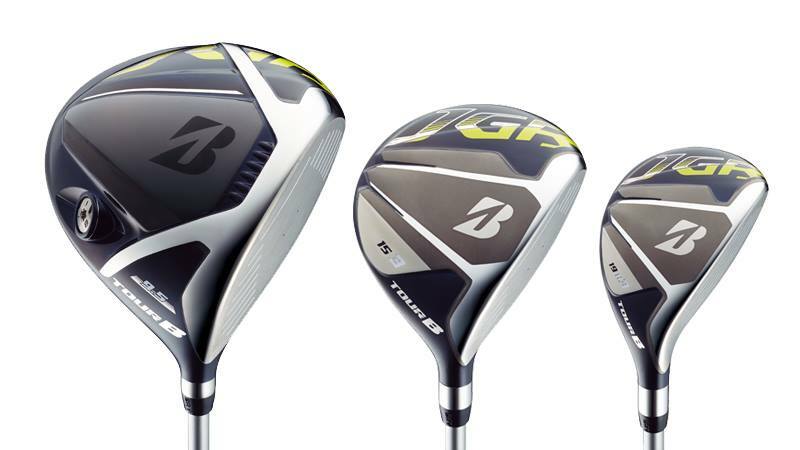 The driver has an 811 Ti body with 6AL-4V Ti face, power boost tech / boost wave crown / power & wave power slit / power rib. That’s a lot in one driver but does it do anything? The truth is not really anything most people would notice. Today most drivers are maxed out and it becomes about trying new things, buying new stuff, and most importantly finding the head, shaft, spec characteristics that best match your swings attributes and flaws but that’s not to say these are not going to be fabulous clubs. The fairway wood and utility have a faces made of HT1770M (same as pxg) in the #3 and #5 while the #7/8/9 woods have stainless faces. The body of both the FW and UT are made of SUS630. Bridgestone Japan is offering all the newest and hot custom shaft upgrades. The new Fujikura EVO IV! the Tour AD IZ series, Diamana RF, ATTAS COOL, Speeder G and more! If your considering a new era top notch shaft with a new head this is a great way to get the shaft at a lower cost then purchasing aftermarket and I would go with the EVO IV myself. The Irons: Many people are still not aware of the X-CBP that was quietly released by Bridgestone 05/17. Its a good iron that is forged with a medium high trajectory. 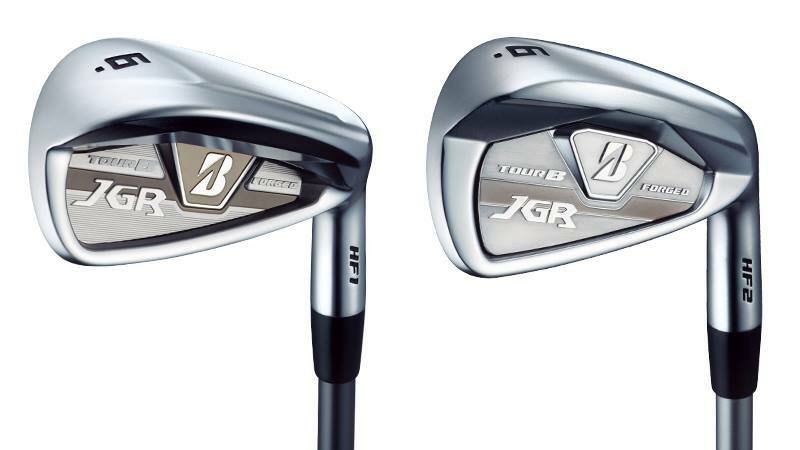 Today I will go over the new JGR irons, 2 types both forged they are called the HF1 and HF2. The HF2 is the smaller model yet has some new tech to make them easier to hit starting with in irons #5 thru #9 they use a hotter face material for extra distance, they call it ultimate strong metal 2.0! it’s applied with an L-Face structure which makes a stable face that is only 2.2mm thick. Also very telling are the standard suggested shafts. The smaller HF2 is offered with the NS950 and Modus 106 or 60g range carbon while the HF1 (larger head) is sold with Zelos8 and Air Speeder G Iron shafts, this is a general indication of who should be playing which iron. There is also a new JGR line up for women that will be released along side these. For stronger and taller women the JGR HF1 for men with the air speeder G shaft is a worthy consideration as well. So there you have it. TSG is now selling these with a shipping date near and around September 22nd. 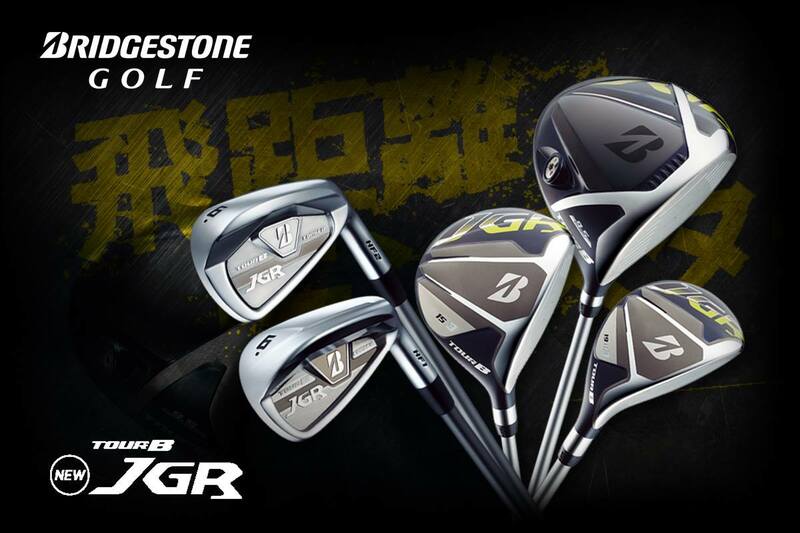 You can visit the TSG pro shop listings by (clicking here) or check out the Japanese website of Bridgestone golf to get more detail about the new 2017 JGR series. (click here).